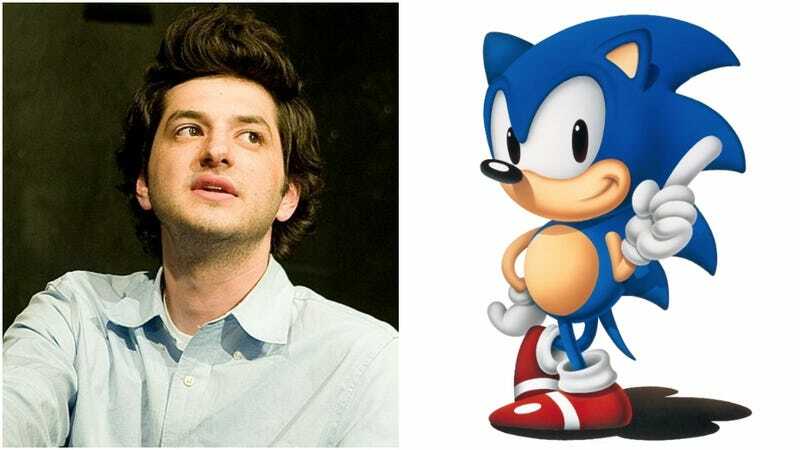 Actor Ben Schwartz will be voicing Sonic in the upcoming live-action and CG Sonic the Hedgehog movie, Variety reports. Schwartz, best known for Parks and Recreation, is currently voicing Dewey in the Ducktails reboot. Jim Carrey, Tika Sumpter and James Marsden will also star of the upcoming film, which will be out in November 2019. Jeff Fowler, who made the 2005 animated short Gopher Broke, is handling directing duties.